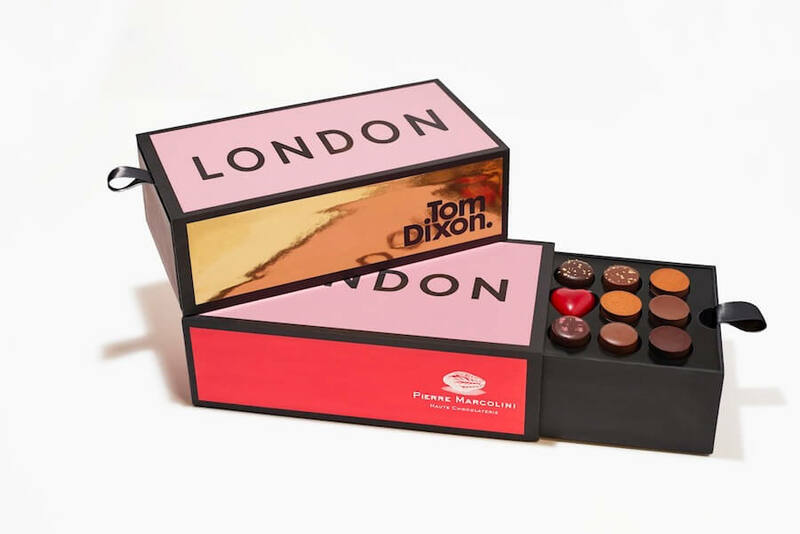 Belgium's world famous luxury chocolatier, renowned for his creativity, supremely elegant presentation, refinement and unparalleled craftsmanship based on selecting only the finest cocoa beans from the world's best single estate producers. The opening of the first Pierre Marcolini outlet in Brussels in 1995 represented the realisation of a childhood dream for its owner, who was already an established master of chocolate craft, having been crowned World Champion in Pastry in Lyon in 1995 and European Pastry Chef Champion in Rome in 2000. An artisan producer, Marcolini sources raw cocoa beans direct from producers in Brazil, Cuba, Ecuador, Ghana, Madagascar, Vietnam and elsewhere. Marcolini's creations are often spare and simple, highlighting the flavours of rare and delicate individual beans. 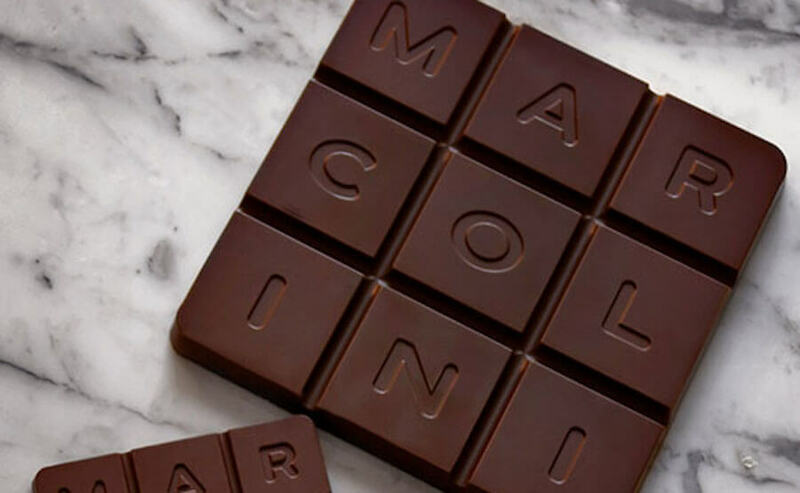 The outstanding quality and refinement of Pierre Marcolini chocolates have made his stores an instant success, with branches in Belgium, France, Monaco, Japan and Taiwan. 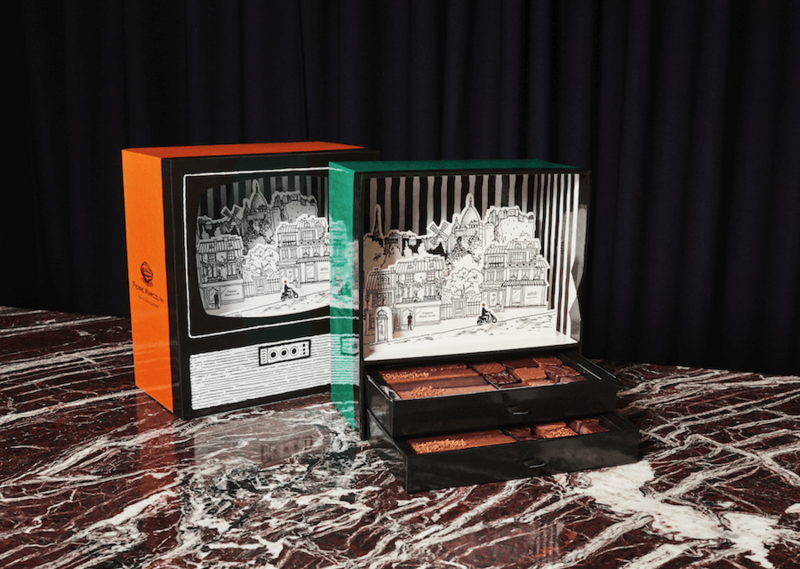 The partnership between NEO and Pierre Marcolini will support the brand’s international roll-out and bring outstanding chocolate creations to discerning customers worldwide.